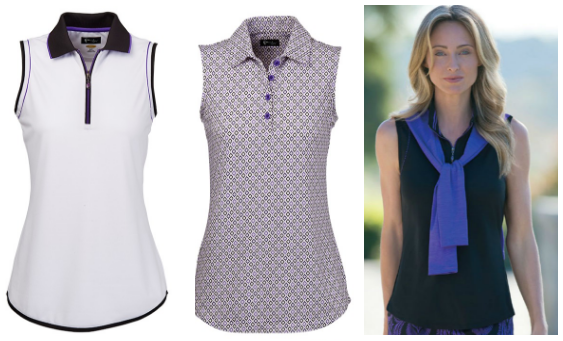 Rule the course with crisp and classy golf apparel from the Bette & Court Energy Collection. Just as the name suggests, the collection reflects vigor and elegance through excellent quality at a great price point. 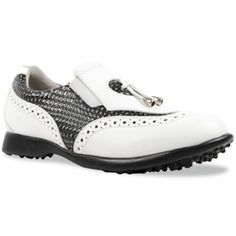 It’s a perfect choice for women golfers who want to look cool and laid back but still are able to bring out that energetic aura for an electrifying golf experience. 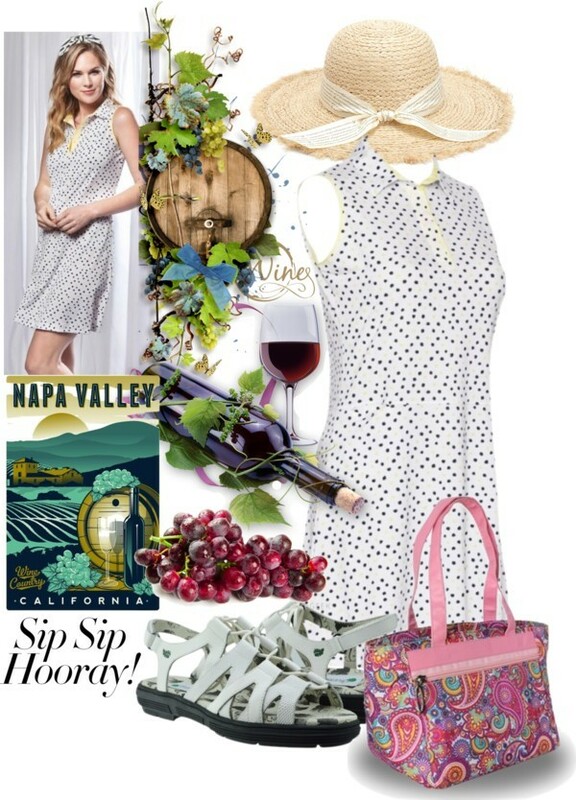 Can’t get enough of those adorable Polka dots print? 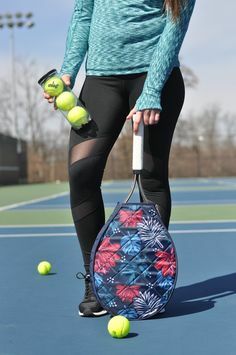 Here’s JoFit Malbec Dot Golf/Tennis collection that offers you eight golf/tennis pieces with White and Violet Swiss dot prints. 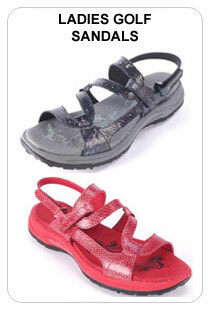 It is a good fashion investment as these tiny dots never go out of style. 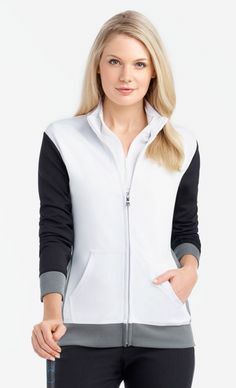 Plus you can be sure that these golf/tennis wears are made of high quality materials just like any other apparel made by JoFit. Generally, we can tell a person’s personality based on the items they use. 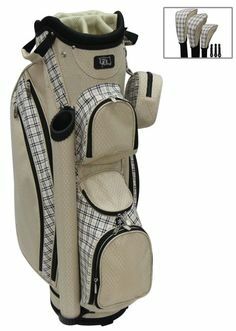 So if you are someone with a sweet or serene personality, you’ll surely like this Cutler Rio Golf bags and accessory. 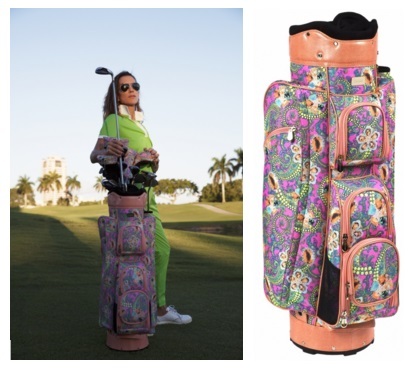 Or you may also be that golf gal who knows how to grab a great golf bag with a dashing print when you see it and happily add it to your golf bags collection. 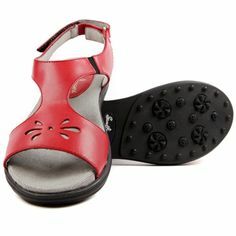 As we welcome Spring time, we also prepare our golf OOTD’s that are full of fun and energetic colors to set our mood to reach the 18th hole first. EP Pro knows that and they have come out with this EP Pro Bellini collection. It has lively blends of Cosmo Pink and Tequila Lime on its pieces that will surely ignite the pretty and pro golfing gal in you. The best part here, everything is Free Shipping! Greg Norman is continuously giving us, lady golfers, a lot of beautiful golf accessories collections to match with our golf OOTDs. 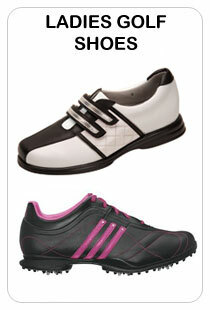 One of these is called the Greg Norman Key Largo golf accessories collection. It is named after the world’s diving capital, Key Largo in the upper Florida Keys archipelago. 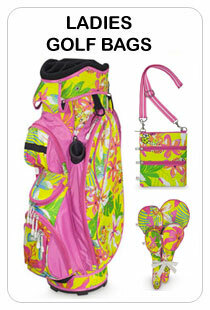 This collection has the fresh colors of Lime and Black that can be seen throughout these quality golf pieces. 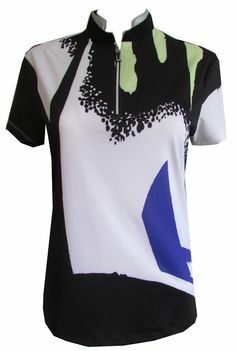 Do you have lots of fashionable golf shirts on your closet? I bet you do. 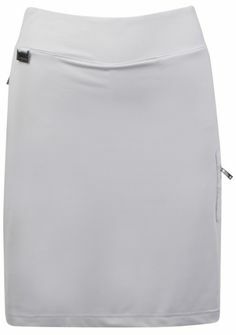 Now, it is time to pair those with gorgeous golf skorts like these from 2GG (2nd Golf Girl) Golf Apparel. 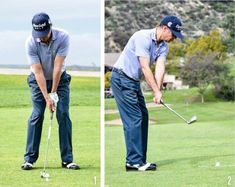 These 2GG Golf skorts have wicking and anti-microbial technology. Length may be either be Standard (17”) or Extra (18”) and the sizes available are from X-Small to X-Large. This entry was posted in Uncategorized on October 3, 2015 by admin. 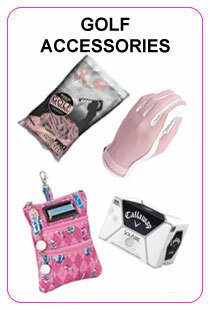 If you’re wild for golf accessories as much as you are for the sport itself, then you have surely come to the right place. 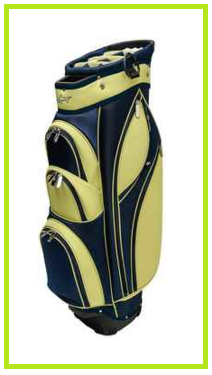 As well as having all the essential attire for golf such as the bottoms, tops, footwear and other accessories, like hats, belts, gloves; it is important you have a sassy source of storage. This is where the Sydney Love Driving Me Crazy Pattern comes in and takes care of all your golf accessories like no other. Even the Greek goddess of love, Aphrodite, will agree that this Jamie Sadock Aphrodite collection is meticulously crafted with love and beauty. 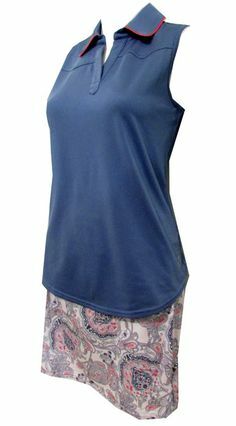 There are three Jamie Sadock golf wears included in this Aphrodite collection, two sleeveless golf shirts and a golf skort, that can bring out the goddess in you! This entry was posted in Uncategorized and tagged Jamie Sadock on July 7, 2015 by admin.